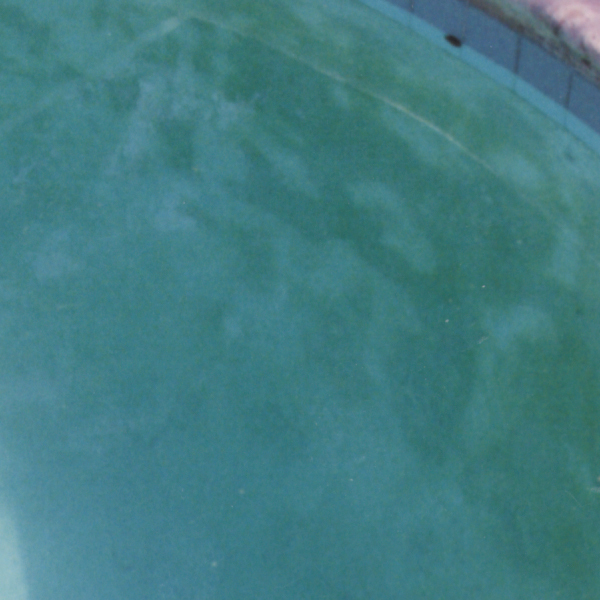 If you are reading this article, you probably have stains in your swimming pool. Don’t worry, you are not alone. Swimming pool stains are a fact of life. However, by following these instructions, you might be able to eliminate them altogether. Where do the stains come from? Several conditions can lead to stains in your swimming pool, such as acidic water, alkaline water or metal objects left in the pool. They can also come from outdoor material like leaves, branches or algae. Unfortunately, it’s often difficult to pinpoint the cause of the stain, which can be a combination of several factors. With our proven, exclusive stain treatment program, we can help you to not only pinpoint the cause but treat it effectively. Remember, stains in your pool are like stains on clothing; with the right advice and right product, you can get just about anything out! We have everything you need to find the culprit and get the proper solution. There are basically three steps to successful stain identification using our Suncoast product line. Follow these steps and you should have no problem identifying your stains. If you do not follow these instructions, the treatment will most likely not work, so please read carefully. If you have any questions after you have read this article, or to purchase a Pool Stain ID kit, please visit your local Pinch A Penny store. Visit your local Pinch A Penny store for a free water analysis, so you can properly balance your pool water. 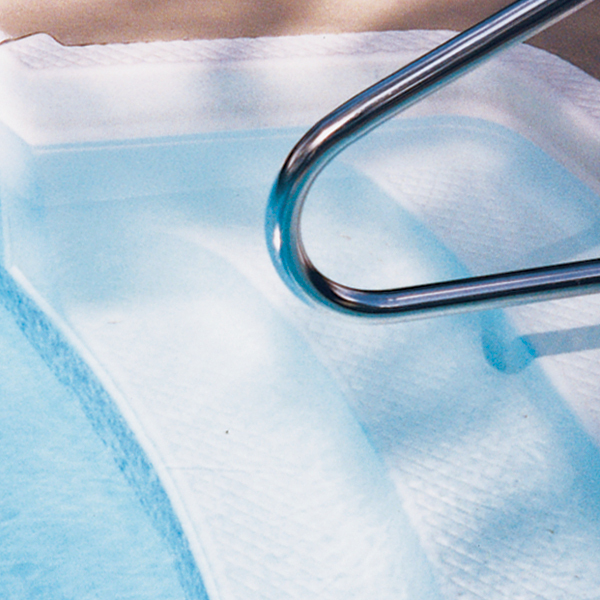 Although your pool water balance may be “perfect” for the day-to-day conditions, it will probably need an adjustment for successful stain removal. Balance the pool to the following parameters before proceeding to STEP 2. This step uses a test spot to determine which chemicals will best remove your organic or inorganic stains. An organic stain can usually be removed by the addition of chlorine over the spot(s). If it doesn’t, it’s probably an inorganic type of stain and you should proceed to use the Suncoast Stain IDentification Kit. The Suncoast Stain IDentification Kit contains “try me” sizes for several chemicals commonly used in stain removal. Steps, swim-outs and the shallow end of the pool are the best areas to do your test. Read all instructions before you begin. 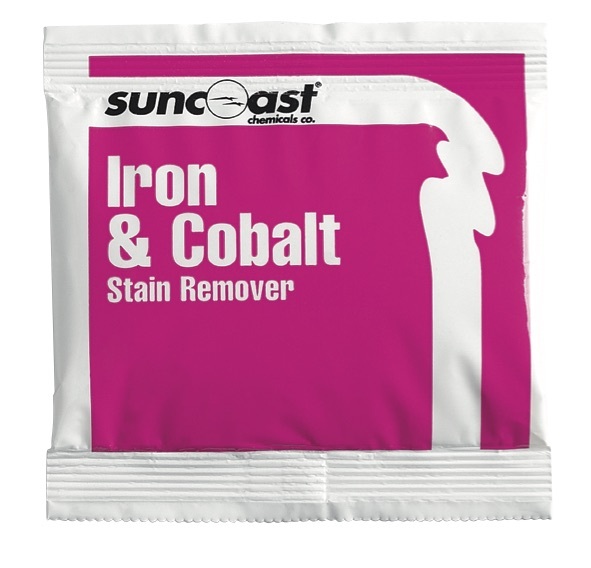 Note: For Yellow, Brown or Reddish-Brown stains (generally iron), try the Suncoast Iron & Cobalt Stain Remover first. 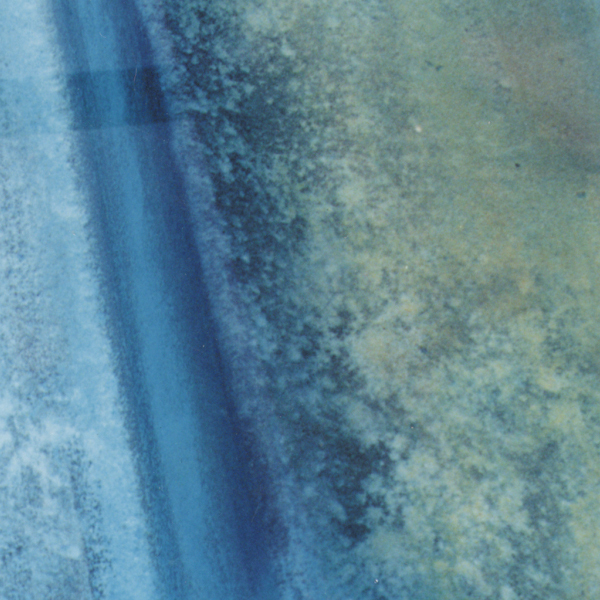 For Blue or Blue-Green stains (generally copper), try the Suncoast Stop Stains first. 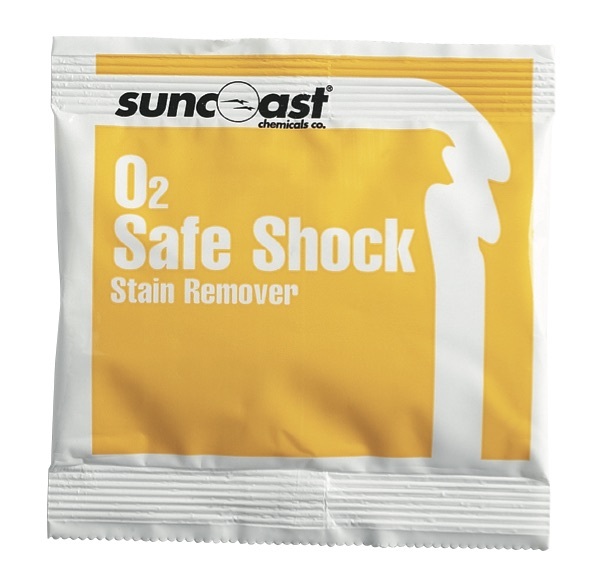 For Gray or Black stains (generally oxidized copper), try the O2 Safe Shock first. 1. Make sure the pool is balanced according to Step 1. 2. Turn pool pump off and let water stand for 30 minutes. 3. Pour 2 oz. of Suncoast Super Metal Control, Suncoast Ultimate Metal Control or muriatic acid over a small stained area. 4. Sprinkle approximately 1⁄2 bag of Suncoast Iron & Cobalt over the same area. Wait 2-3 minutes. If a color change occurs to a red or burgundy, lower the pH and/or Alkalinity to the recommended level. If the discoloration fades or disappears, contact your local Pinch A Penny store for “Procedure A” stain removal instructions for your pool’s finish. 5. If no apparent change occurs, or if red or burgundy color did not disappear, proceed to Suncoast Stop Stains Test in another spot. 3. Sprinkle approximately 1⁄2 bag of Suncoast Stop Stains over a small stained area. Let it sit for a few seconds, then brush away. Observe reaction. 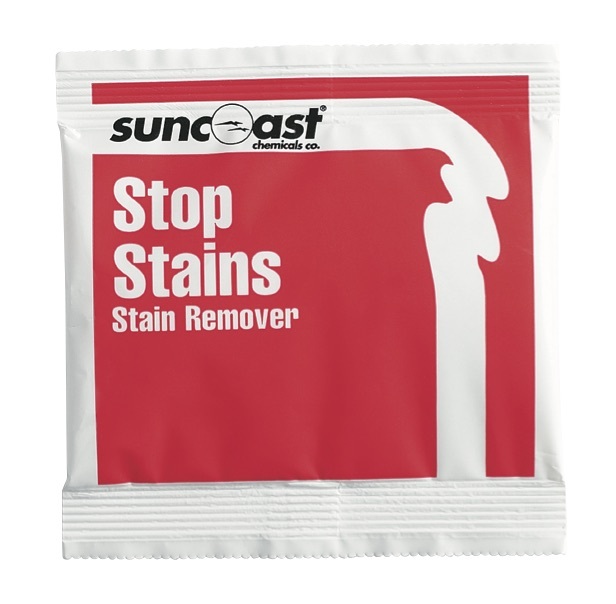 Removal or fading of the stain should occur as the Suncoast Stop Stains migrates toward deeper water. If removal or fading occurs, contact your local Pinch A Penny store for “Procedure B”. 4. If no apparent change occurs, add approximately 1⁄2 bag of Suncoast Iron & Cobalt over the same area. Wait 2-3 minutes. If removal or fading occurs, contact your local Pinch A Penny store for “Procedure C” stain removal instructions. 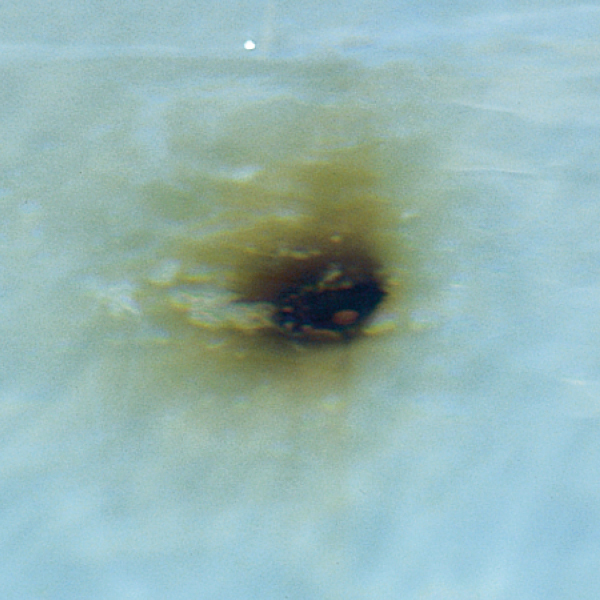 If some staining remains after treatment, a follow up with “Procedure A” might be necessary. 5. If no apparent change occurs, proceed to O2 Safe Shock in another spot. 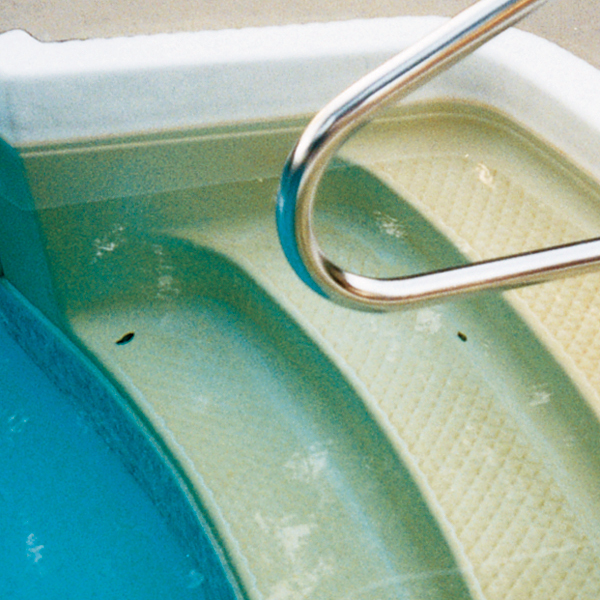 Note: Suncoast Stop Stains is an acidic product and can damage pool finishes if left standing for any length of time. 3. Sprinkle approximately 1⁄2 bag of O2 Safe Shock over a small stained area. Wait 2-3 minutes. If a yellow or reddish color occurs, it is an indication that the stain is copper. 4. 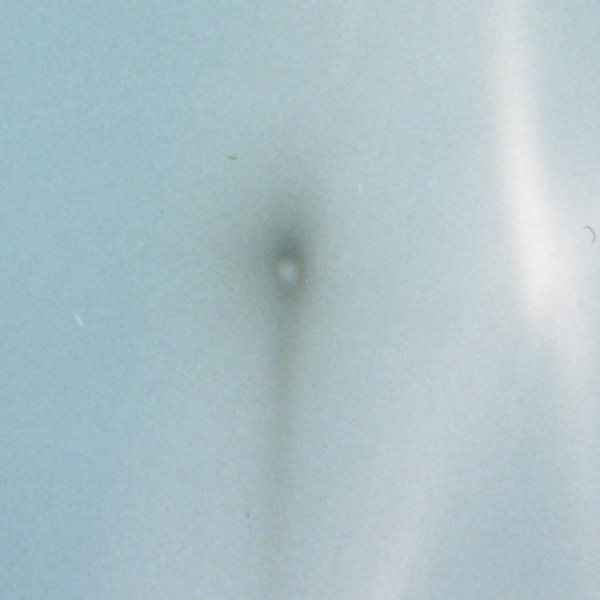 Sprinkle approximately 1⁄2 bag of Suncoast Stop Stains over the same area. Let sit for only a few seconds, then brush away. Observe reaction. Removal or fading of the stain should occur as the Suncoast Stop Stains migrates toward deeper water. If removal or fading occurs, contact your local Pinch A Penny store for “Procedure D” stain removal instructions for your pool finish. Once you have identified the stain using the Suncoast Stain IDentification Kit, please visit your local Pinch A Penny store with a water sample of your pool. Inform the store associate which chemical and procedure was identified from Step 2 using the Suncoast Stain IDentification Kit. The store will perform a new water test analysis and our computerized test program will give you a detailed print out to help you eliminate your stains. When your stain treatment is completed, the store will recommend a maintenance program to help prevent your stains from coming back. 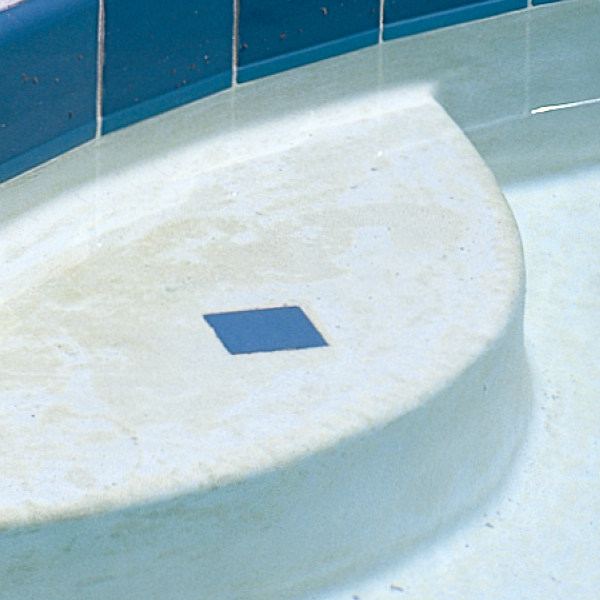 Over 40 years of expertise has given us the knowledge to handle any pool stain situation. 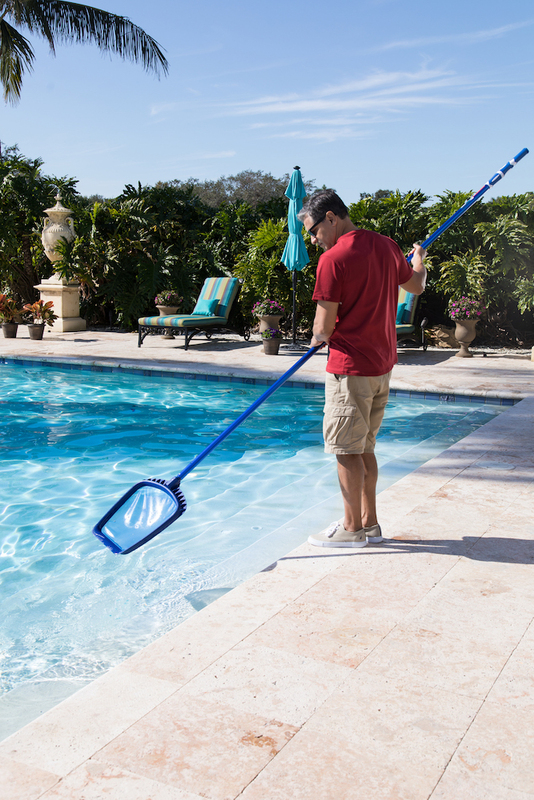 Whether it is inground or above ground, our products are specifically formulated to identify and treat a variety of pool stains, no matter the cause. For more information, download a copy of our complete Pool Care Guide.